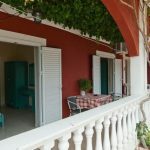 Korali Studios & Apartments - Explore the best destinations! 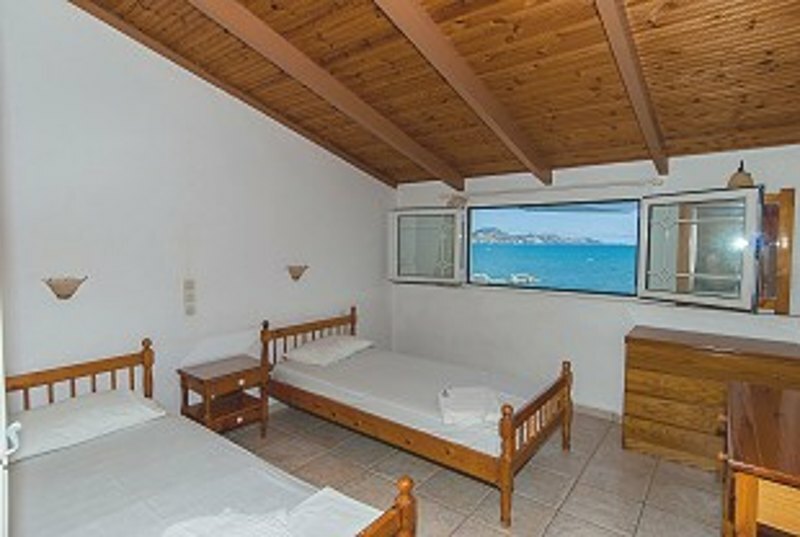 Welcome to the Korali Studios & Apartments located next to the sandy beach of Laganas. 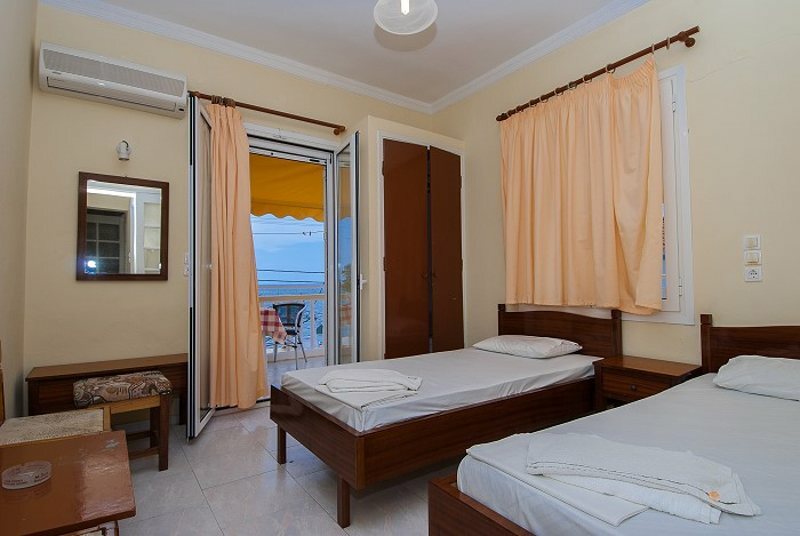 The accommodation is a superb base for your holidays as although close to the centre and next to the beach, it is still away from the noisy atmosphere of the main strip. 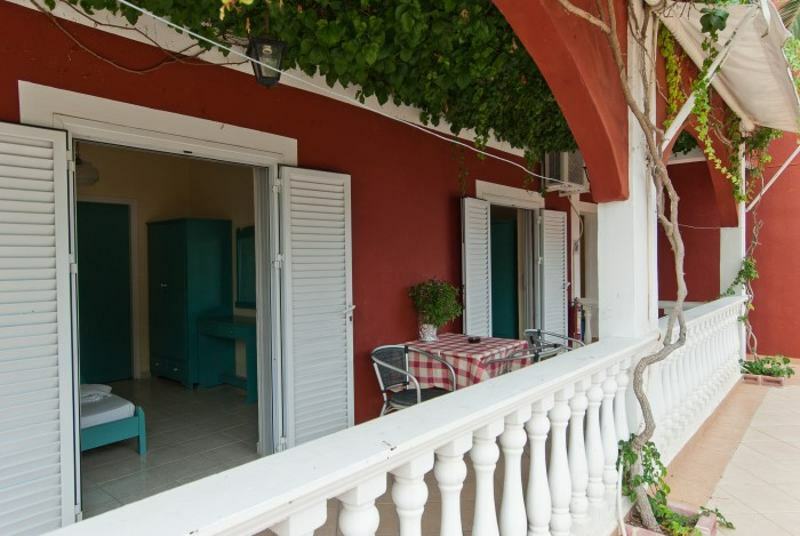 This quiet corner of Laganas is relaxing and fantastic for sunbathing. 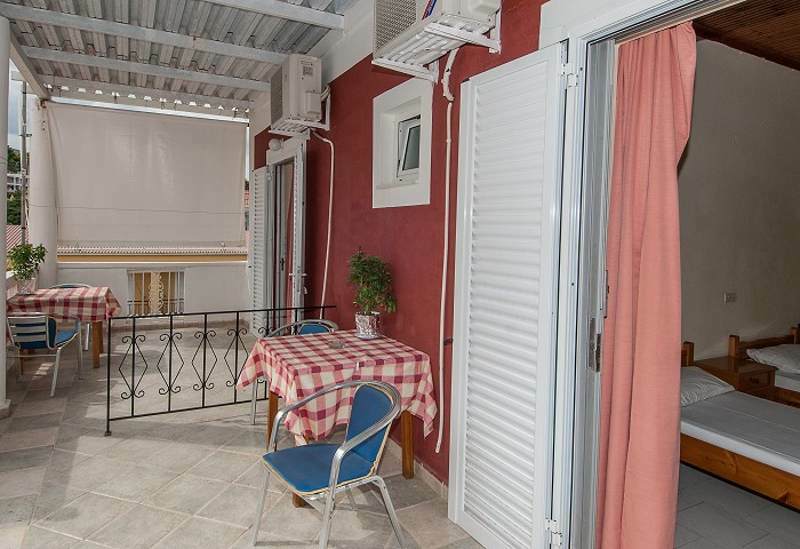 When the sun goes down it’s just a short stroll away from the bustling nightlife, restaurants and tavernas. 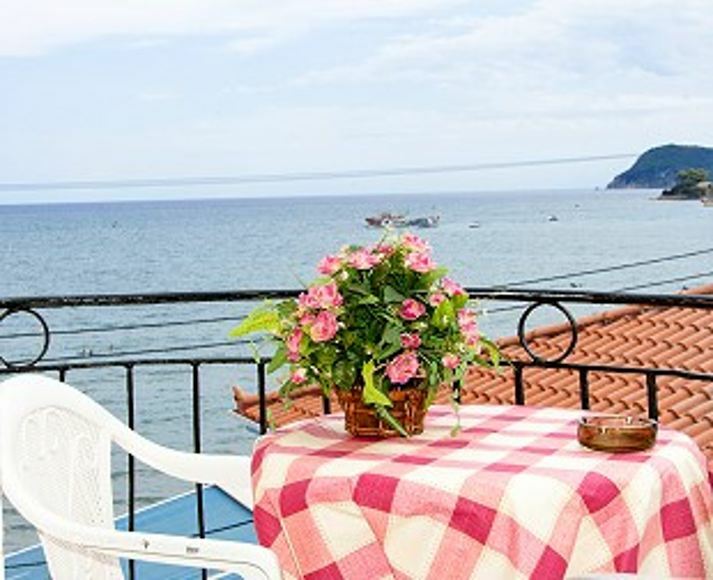 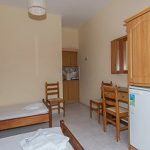 Ideal for couples and groups of friends or families of all ages, these friendly studios and apartments will ensure all guests have an unforgettable holiday. 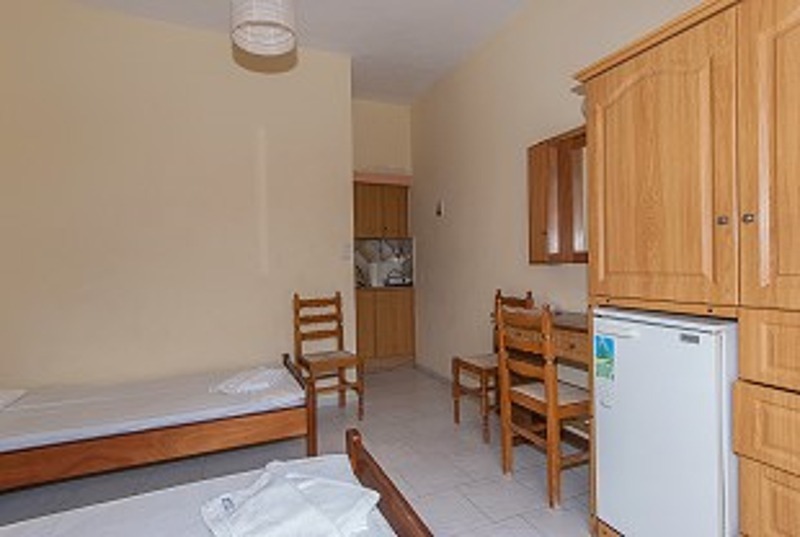 The accommodation is set in pretty gardens and consists of 8 Studios suitable for 2 persons, 6 Apartments suitable for 4 persons and an attic that can accommodate 4 people. 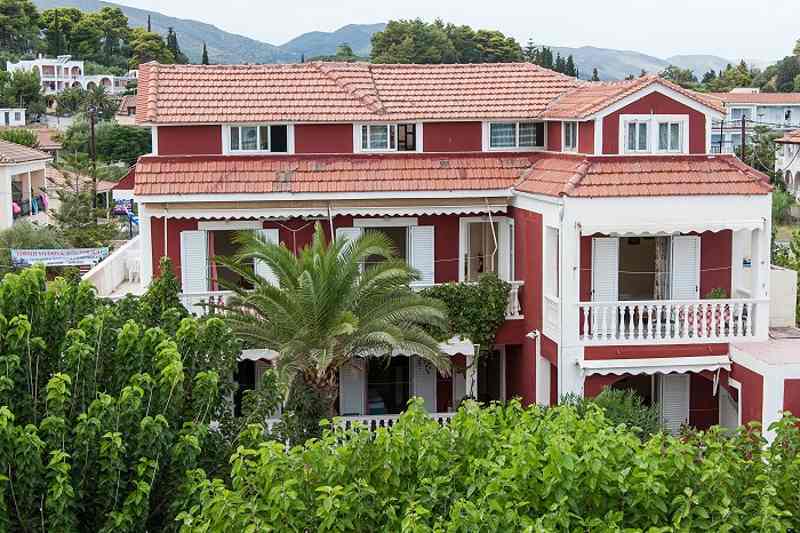 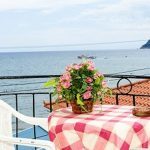 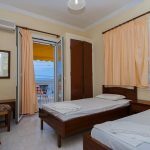 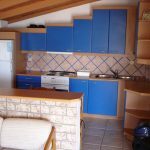 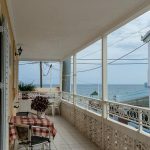 The Studios are furnished with single beds, fully equipped kitchen with fridge and kettle, separate bathroom with shower and WC, safety box, air-conditioning and furnished balcony with views over the gardens and stunning clear blue Ionian Sea. 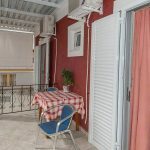 The Apartments have two bedrooms with single beds, a living room, fully equipped kitchen with fridge and kettle, bathroom with shower and WC, safety box, air-conditioning and furnished balcony with sea views. 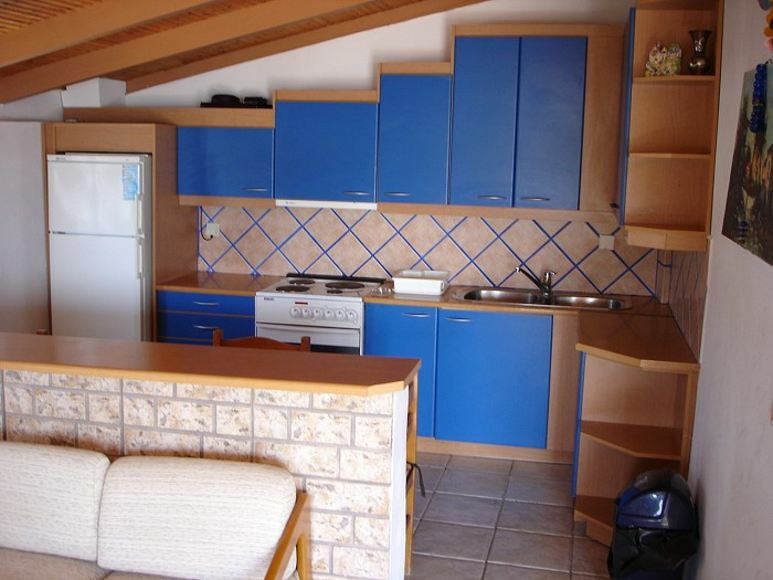 Some of the Apartments have a large kitchen and two bathrooms. 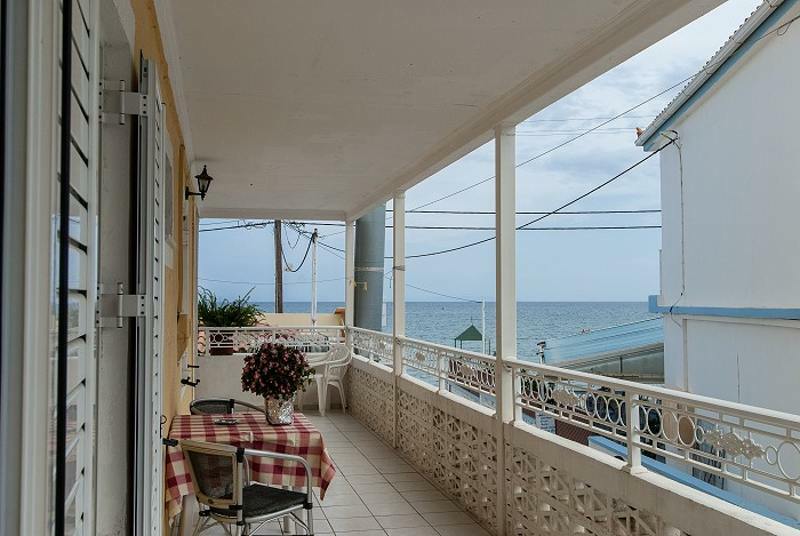 The Attic features two bedrooms with double beds, an open plan living room with a fully equipped kitchen with fridge and kettle, a bathroom with shower and WC, safety box, air-conditioning and furnished balcony with sea views. 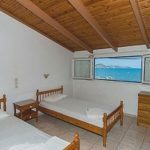 The Korali Studios & Apartments have features and facilities which will make your holidays as comfortable as possible.